I just noticed that REI has MSR snowshoes on sale for 20-40% off. 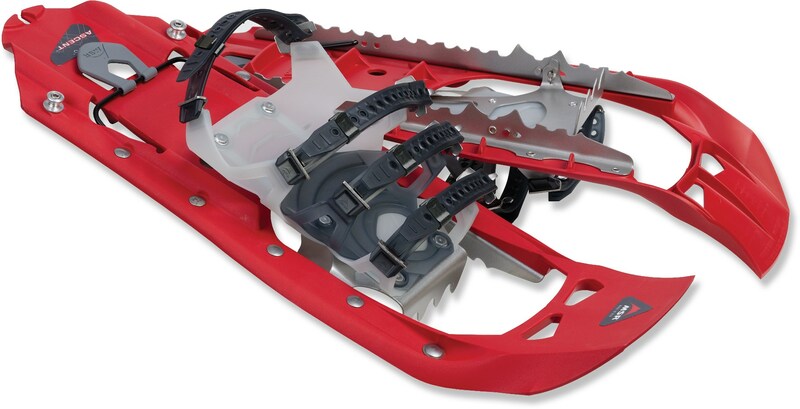 This is a great deal for anyone in the market for an excellent pair of snowshoes. UPDATE: Feb. 13, 2012 – Wow….all the “Evos” and “Ascents” are gone!